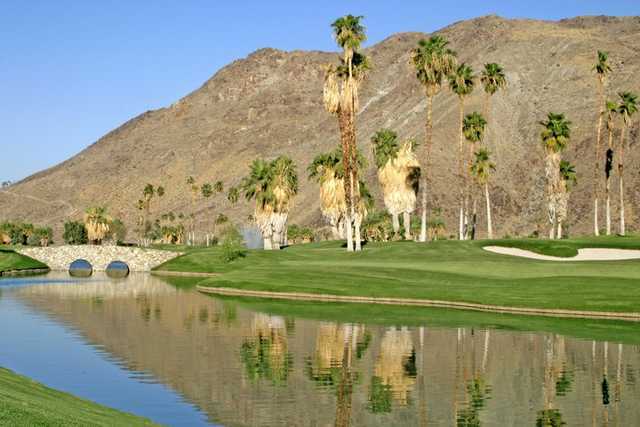 The Indian Canyons Golf Resort is an unparalleled delight for golfers of all skill levels. 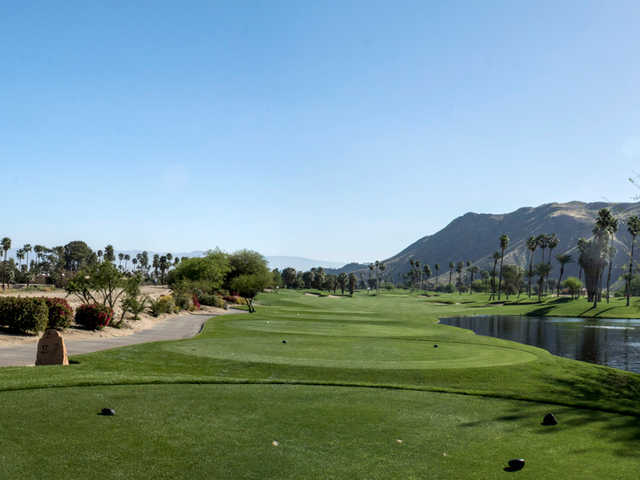 Our clubhouse is a beautiful and pictographic setting ideal for your indoor or outdoor event. 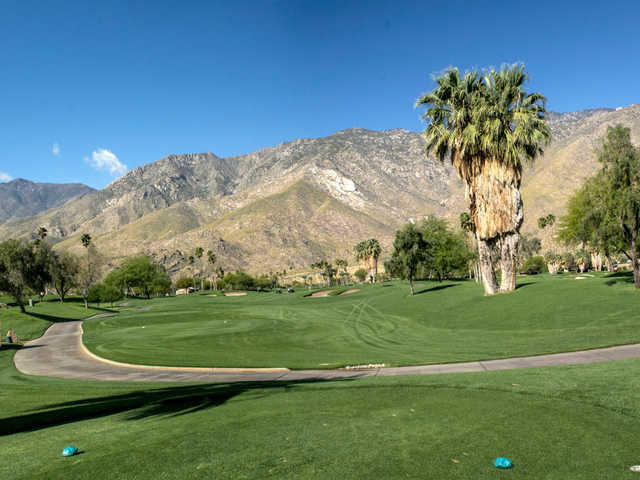 Whether you are planning a small group or major corporate outing, we have incredible ideas and services to assist you in organizing every detail from ordering creative tee prizes and catering to professional cart staging, scoring, and event day logistics.The PGA Director of Golf and golf staff can custom design an outing of any size. 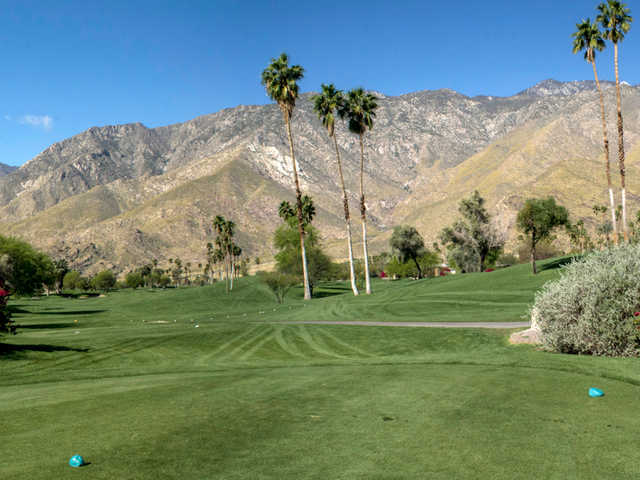 With an 18-hole championship golf course, a 25 station practice facility and a clubhouse that looks out over the golf course, one can easily comprehend why the Indian Canyons Golf Resort is an unmatched golf destination in the Greater Palm Springs Area.